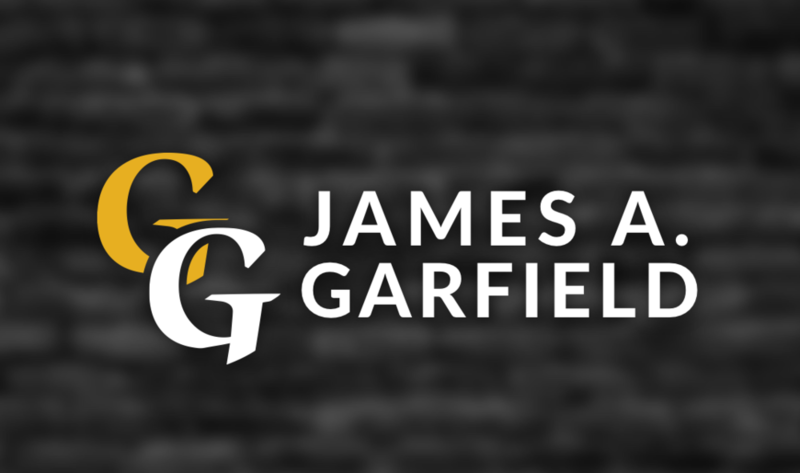 James A. Garfield Local Schools are the cornerstone of an outstanding community. The district has just released a quality profile to define exactly what makes us so successful. We appreciate the continued support and can't wait to begin another year of excellence in 2017! View the profile by visiting http://5il.co/17id.